Supporting the activities of the School for the Hearing and Visual Impaired in Moneragala, where over 100 students receive special education. 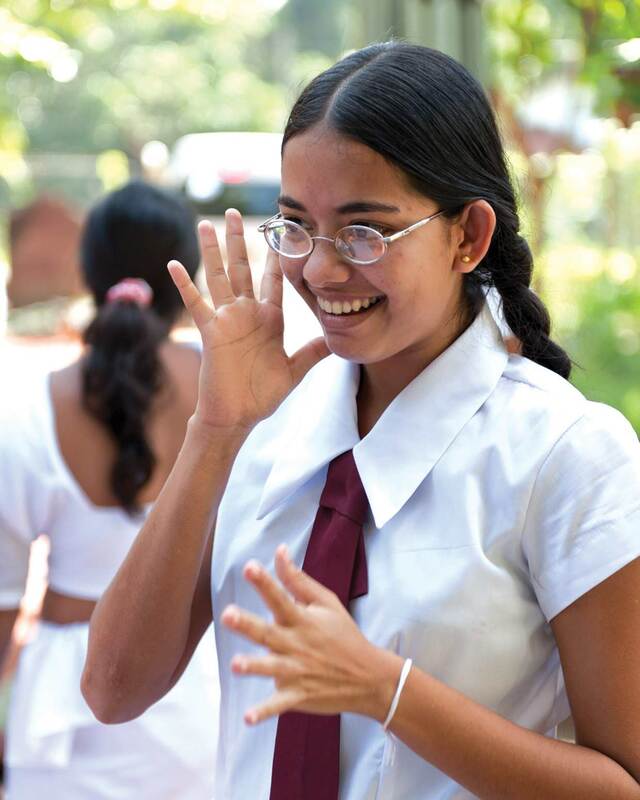 Dilmah has been working with the School since 2007 as part of their work with the differently abled. Nurturing sportsmanship amongst the differently abled since 2007. 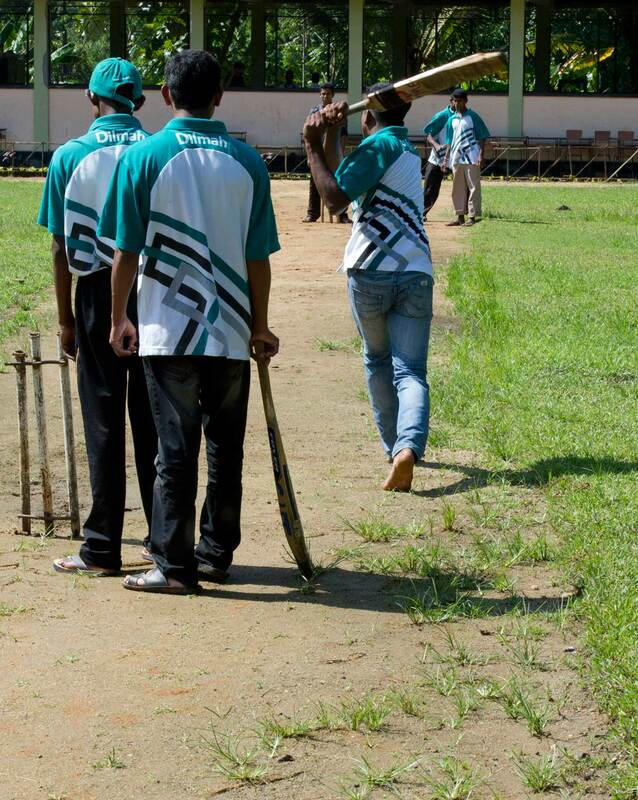 Cricketers from the School for the Hearing and Visual Impaired, Moneragala are part of Dilmah’s commitment to providing a better future for people with special needs. Care and education for differently abled children at Sithijaya, the Merrill J. Fernando Centre for the Differently-Abled in Ambalanthota. 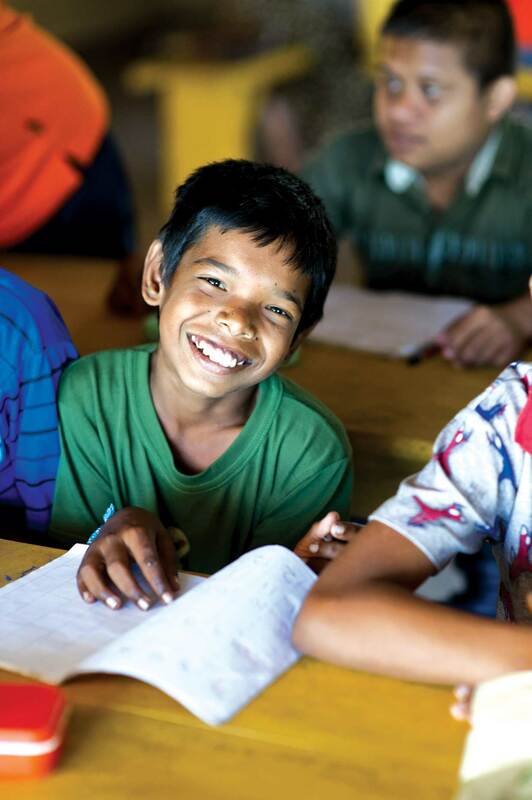 Over a hundred children are afforded the opportunity of a better life since its establishment in 2008. 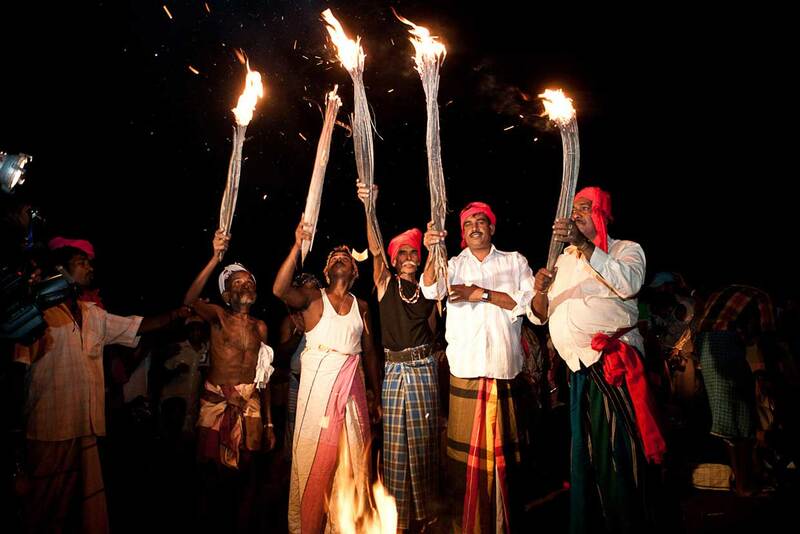 Supporting traditional communities in Sri Lanka maintain their way of life. Dilmah Conservationsupports Ahikuntika community development in several parts of the island since 2011. 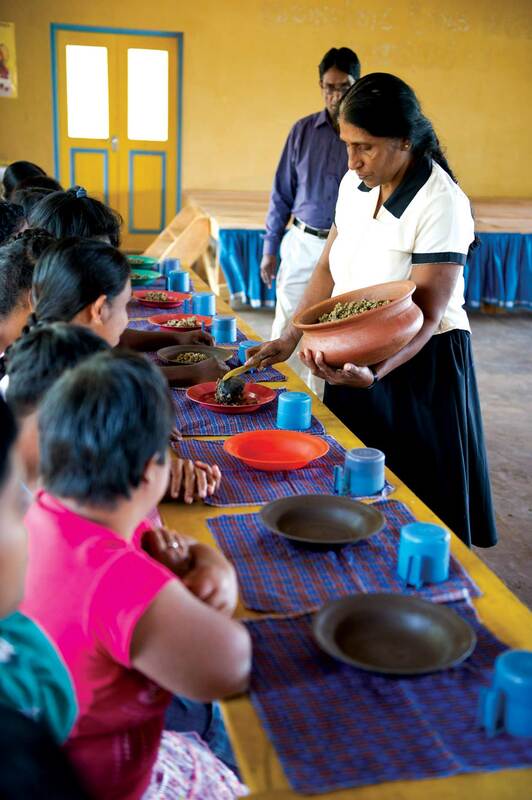 Balanced nutrition for the differently abled at Sithijaya, the Merrill J. Fernando Centre for the Differently-Abled in Ambalanthota established in 2008. MJF cricket stars! 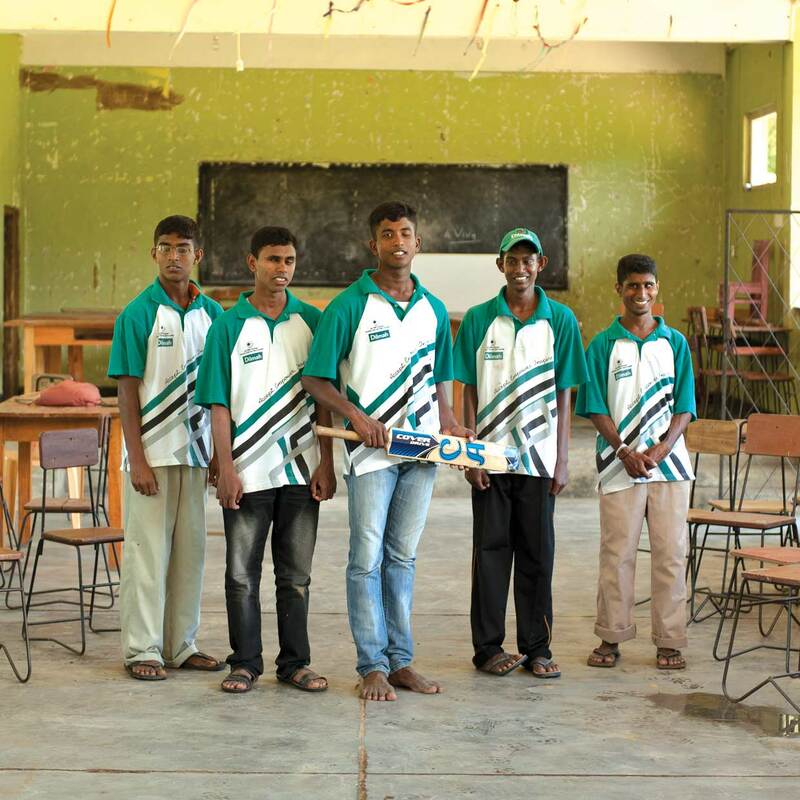 Being differently abled did not stop this team of young men from the School for the Hearing and Visual Impaired from becoming the best differently abled cricket team in Sri Lanka. 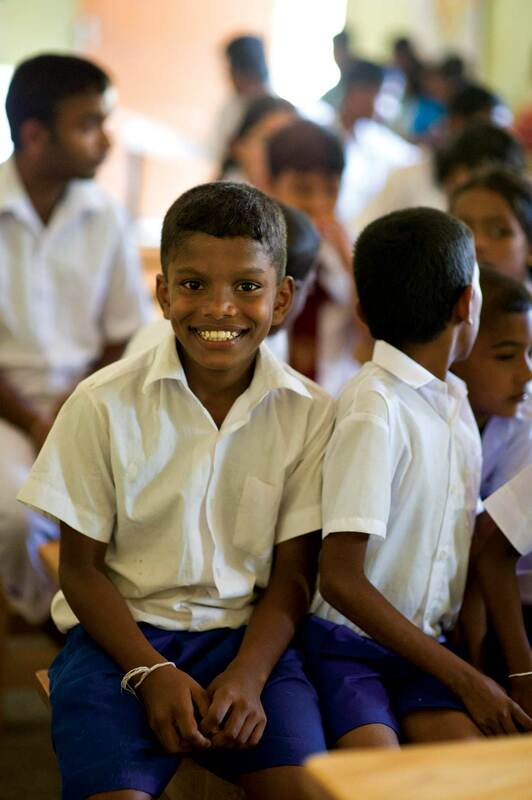 The School, situated in Monaragala, is supported by the MJF Charitable Foundation. Busy at their sewing machines! Students of the School for the Hearing and Visual Impaired in Moneragala are provided free vocational training at the MJF Charitable Foundation sponsored Daskam Nivasa established in 2008. Better prospects for the hearing and visual impaired! Vocational training for differently abled students at the Daskam Nivasa established by the MJF Charitable Foundation in 2008. Education for differently abled! Students at the School for the Hearing and Visual Impaired in Moneragala, managed by the MJF Charitable Foundation since 2007 which provides care for over 100 students with special needs. 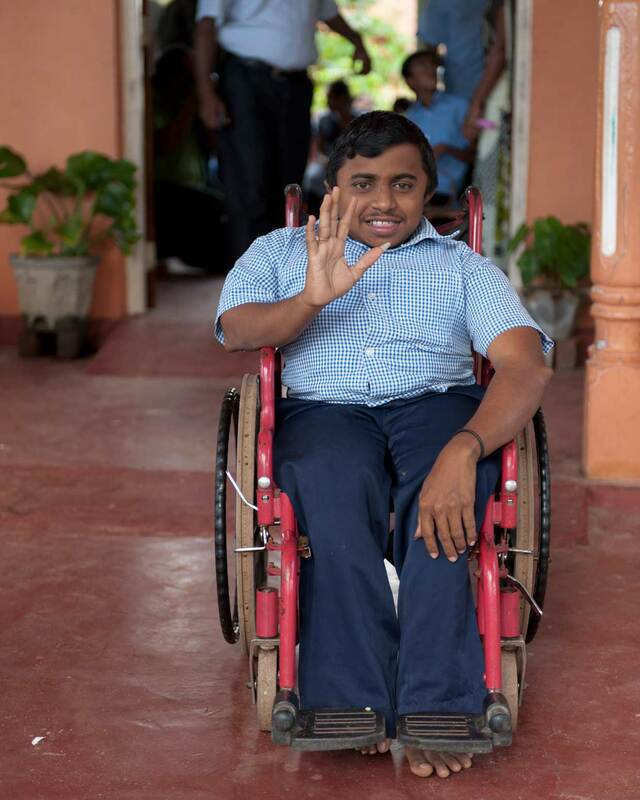 A differently abled resident at Sithijaya, the Merrill J. Fernando Centre for the Differently-Abled in Ambalanthota. The institution supports the wellbeing of over 300 special needs children and youth from across the country. Learning to do little things! 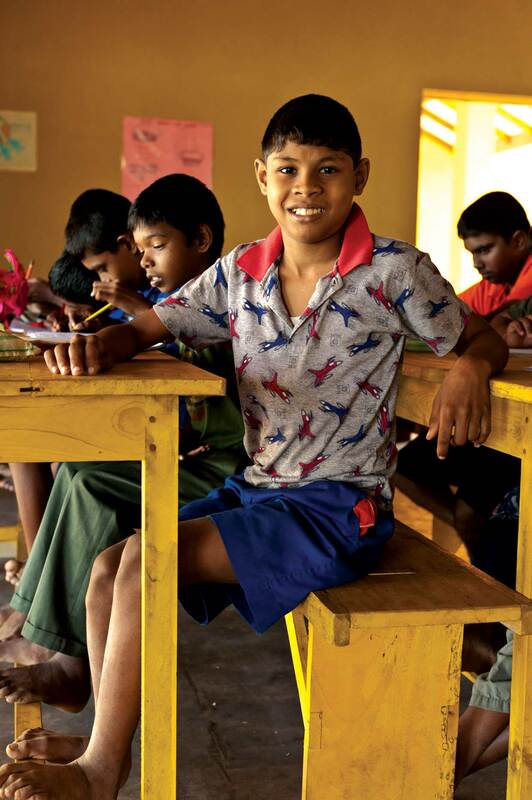 Differently abled student at Sithijaya, the Merrill J. Fernando Centre for the Differently-Abled in Ambalanthota established in 2008 to address the needs of special needs children in the country. 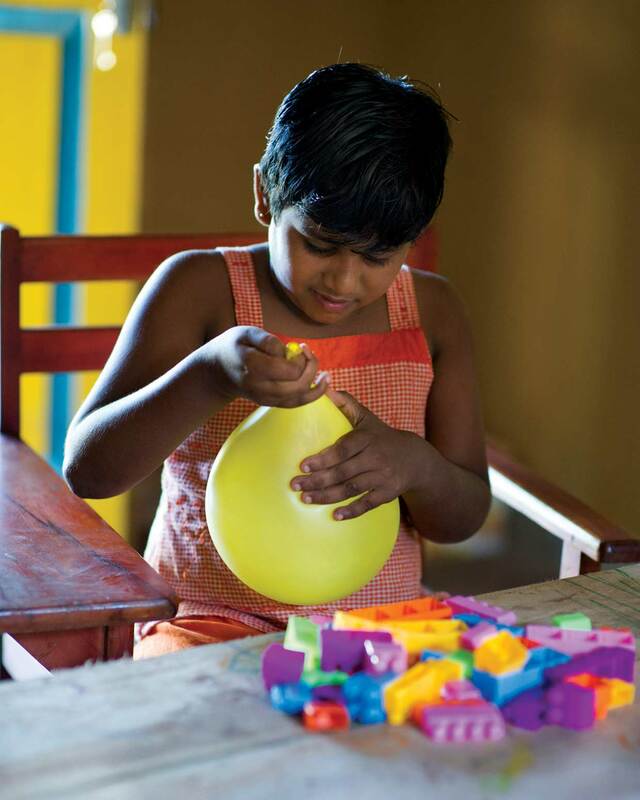 The MJF Charitable Foundation introduced a comprehensive programme to address the needs of the differently abled in Sri Lanka in 2008. The programme supports the wellbeing of children and youth with special needs.